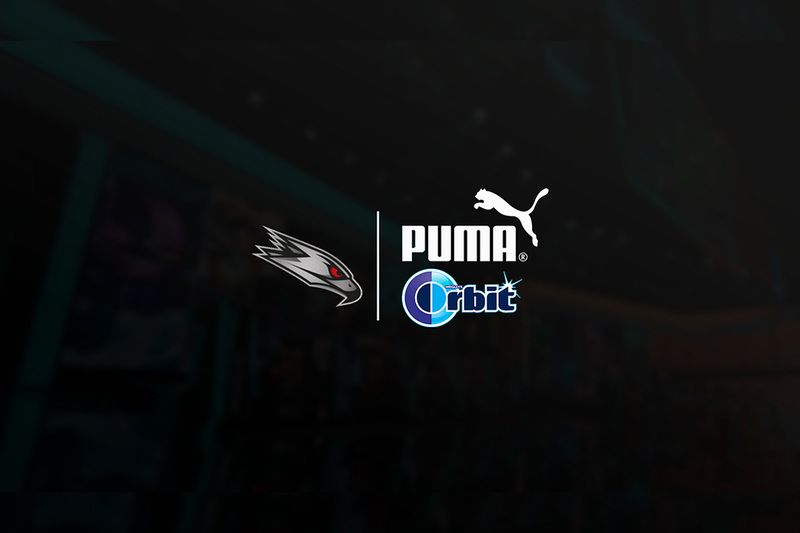 Totolotek has been firmly established in the Polish sports betting market for over 27 years and is one of the top three omnichannel betting companies in Poland. It markets its wide range of sports betting products through stationary trade at over 260 distribution points as well as online via its website and mobile app. Totolotek currently has 560 employees. 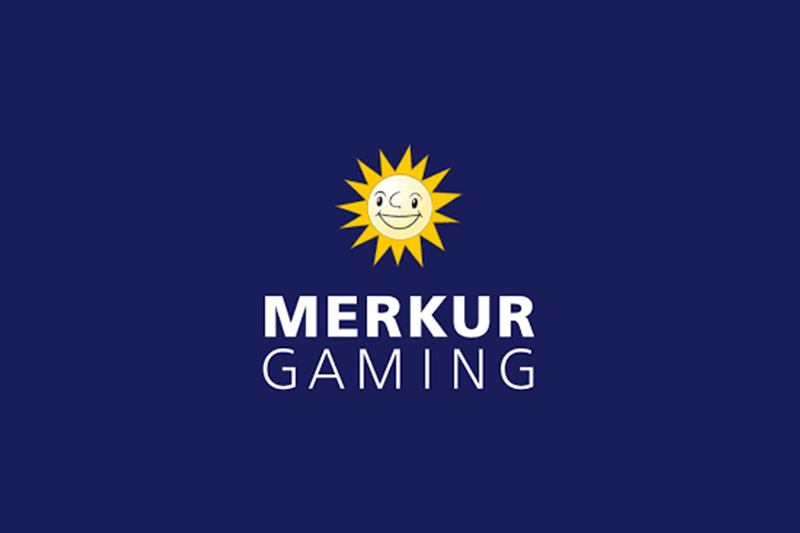 “We are delighted to have gained a strong strategic partner with Merkur Sportwetten, and the Gauselmann Group behind it. 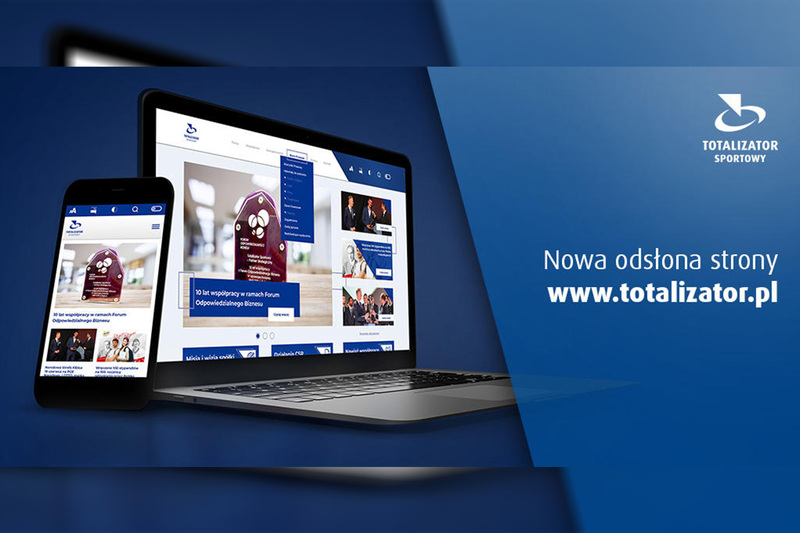 With its experience and financial strength as well as its innovative products for stationary trade and the online and mobile sector, it will help Totolotek achieve further growth,” says Adam Lamentowicz, CEO of Totolotek. “Sports betting is extremely popular in Poland and for many football fans it’s an essential part of a good match. 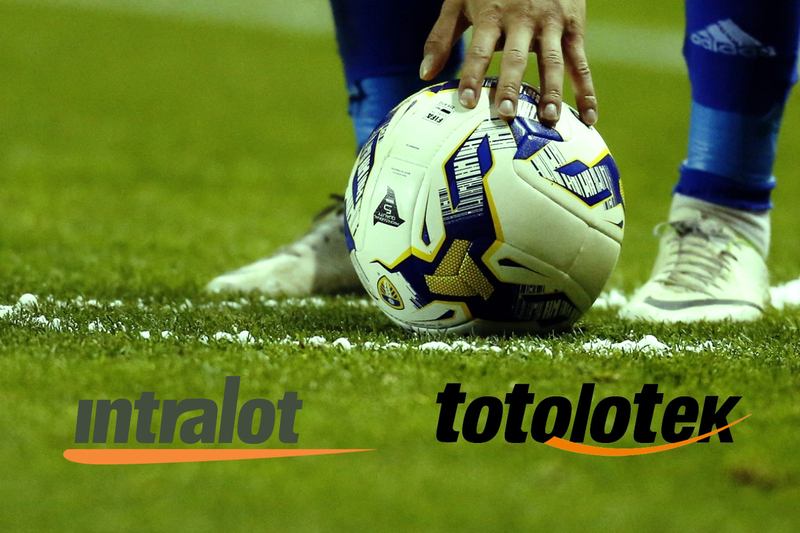 The acquisition of Totolotek is an important part of our growth strategy to open up the Polish market and thereby gain another core market in Europe alongside Germany, Austria, Denmark and Belgium,” explains Niko Steinkrauß, CEO of Merkur Sportwetten.